Tasman Village offers a comfortable, modern lifestyle for those in, or nearing, their retirement years. Tasman Village was established in 1989 and funded through interest free loans by a number of local people who had a vision to create a spacious, comfortable village for their retirement years. 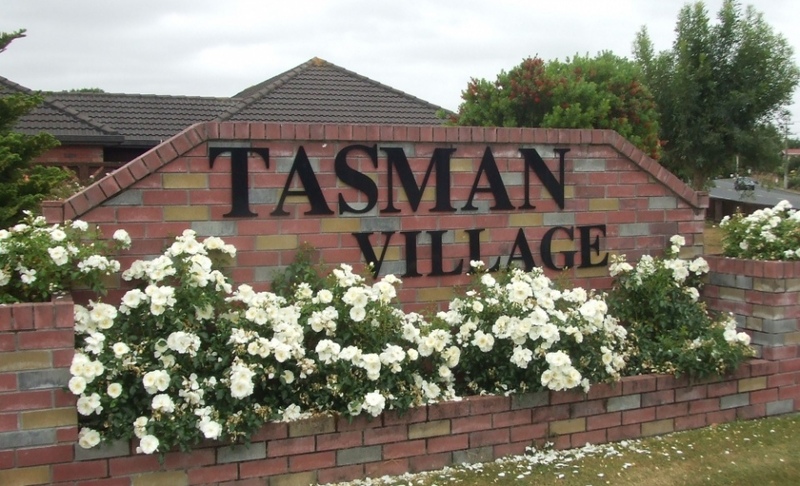 Tasman Village has continued to operate as a non-profit organisation which has enabled us to keep living costs for residents at a very affordable level. Our village is totally owned by the residents - we do not have to pay dividends to outside investors but can operate the village in a way that is entirely for the benefit of those who live here. Tasman Village is situated in Morrinsville - a friendly town in the heart of the Waikato. Morrinsville is very centrally situated, being only half an hour from Hamilton and an easy driving distance from Auckland, Tauranga, Rotorua, Waihi and the Coromandel Peninsula. Our village has a lovely rural outlook and yet it’s only 1.5 km from the centre of Morrinsville, where you will find all your conveniences for day to day living. Morrinsville offers a full range of services - doctors, supermarkets, chemist, cafés, clothing stores, appliance stores - along with a library, heated pool, a hospital for the elderly, bowling green, golf course and many clubs and community groups. And if you or your spouse should ever need it, the Waikato Hospital is only a half hour drive from Morrinsville. Tasman Village is managed by a committee consisting almost entirely of residents who volunteer their time to ensure that the village is run effectively. Having a committee of residents involved in the running of the village has meant that decisions that are made are well thought through as each of the people on the committee is affected by those same decisions that they make. Our committee of residents works hard to keep Tasman Village well maintained and attractive while also ensuring that monthly charges are kept at a realistic level.